I'm convinced I have moved into bird paradise. A week after moving in to my new place I put up two black oil sunflower seed feeders. 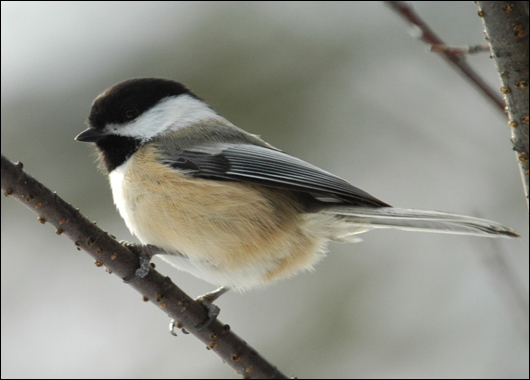 The very next day I already have cardinals and black-capped chickadees all over them. Not a sparrow in site either. Now I need to get my bird bath out. With this heat, and drought, I'm sure to have all sorts of new visitors.